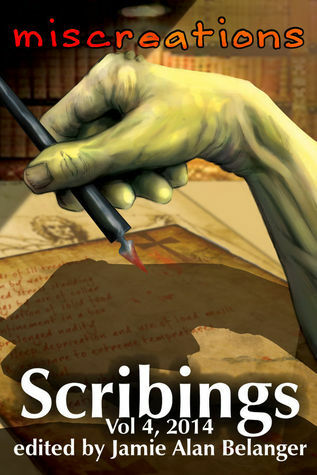 Greater Portland Scribists: Giving Away 6 Signed Copies of Scribings Vol 4 on GoodReads! Giving Away 6 Signed Copies of Scribings Vol 4 on GoodReads! Today we listed a giveaway on Goodreads for 6 signed copies of the Scribings, Vol 4: Miscreations paperback. Giveaway ends on August 15th!